It is no doubt that technology keeps getting better and better, what with a ton of products constantly vying for space in our homes. A lot of people may argue that technology's efforts in bringing people together has only driven us apart, but that's not always the case! For instance, I believe that televisions will never fail to bring the family together. However big or small your TV may be, the sound of a primetime bida will always draw people to the screen. So what's stopping you from getting the best for your family? Thankfully, Sony got us covered. Having been at the forefront of manufacturing high quality home entertainment systems for decades, you can only expect the best. 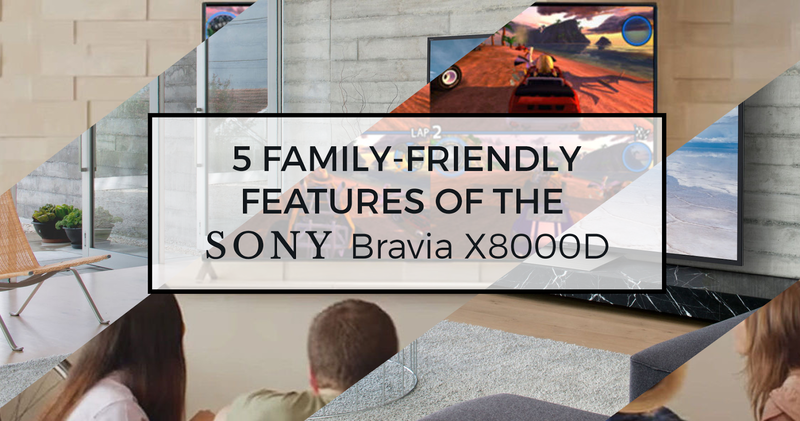 The Sony Bravia X8000D is the perfect home entertainment companion for the modern family. 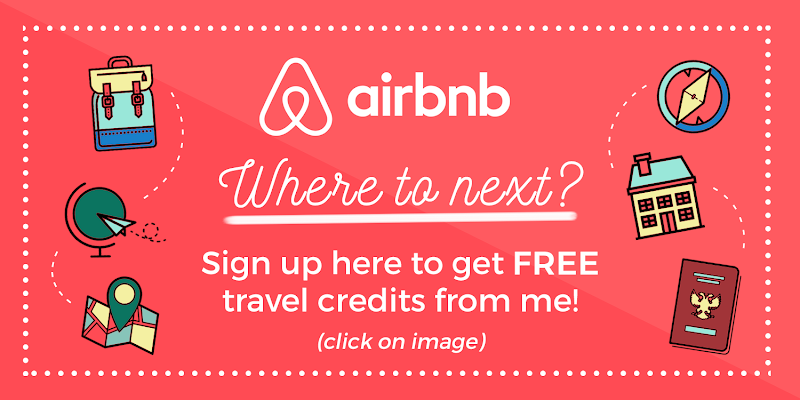 It's packed with all the right features that everyone with definitely enjoy. X-Reality Pro - Responsible for converting images to become full HD. It sharpens, refines, and smoothens every pixel so you're left with scenes that flow smoothly and look super real! 4K HDR - You think 4K resolution is already ultra clear? Now it's made even better with Sony's 4K HDR. The marriage of 4K's Ultra HD clarity and HDR's brightness, color, and detail gives birth to the ultimate viewing experience. Who's excited for the next game night? Sony's design ethos ensures its products are made with style by employing art directors who work hand in hand with their engineers in designing items that are rich in form and function. With this great looking TV in your living room, you'll always want to spend your time in front of it! With Sony's enhanced picture technology, games are rendered in perfect quality. Expect clearer lines, smoother actions, and sharper details with the help of Sony's X1 4K Processor and Triluminous Display. Hook it with your favorite PlayStation or download games and apps from Google Play Games and discover a whole new range of activities you can do! With all the cutting edge technology deployed in this entertainment system, it's no wonder it earned Netflix's thumbs up! Enjoy a much better streaming experience as the Bravia X8000D enriches all the frames and sequences you're watching to deliver lifelike details and a truly cinematic look. Don't have Netflix? 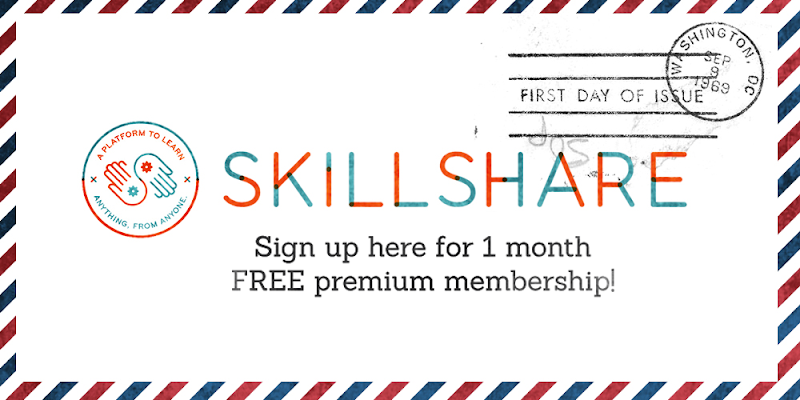 They're giving out a month of free trial for first time users so make sure to grab that chance. They're even set to roll out 4K HDR versions of select original series in the coming months so you really don't want to miss that one of a kind experience! 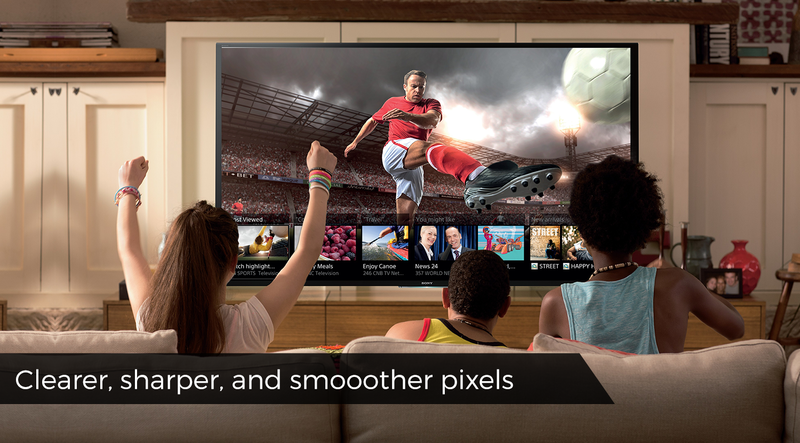 Enter a world of endless possibilities with an Android TV. The Sony Bravia X8000D is a smartphone friendly TV that lets you cast everything on your screen, onto the bigger screen. Play across devices, download games and apps, watch videos on Youtube, etc. There's no dull moment with this TV on. This has got to be my favorite feature yet. Not because I'm the bunso of the house, but because I've always wanted an internet enabled TV! One where I can watch Youtube all day and follow my favorite vloggers and one where I can launch a browser and stream my favorite KDramas! Just thinking about it makes me super giddy! Sony never fails to raise the bar when it comes to home entertainment systems. This TV is so amazing and feature-packed you'll never run out of things to do with it! 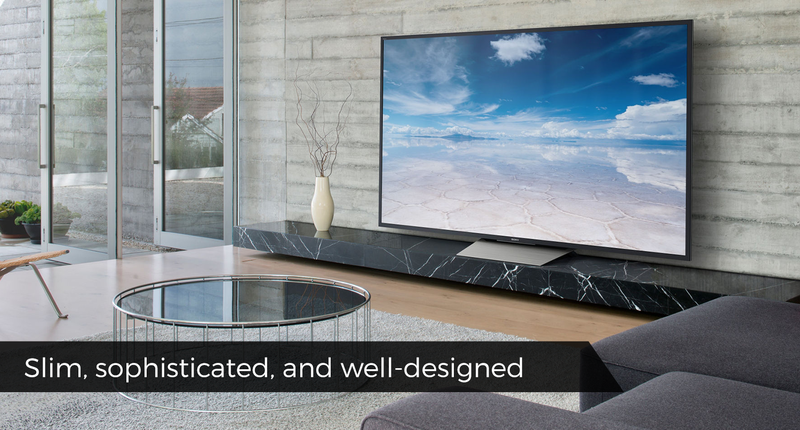 My family will definitely be thrilled to experience the Bravia X8000D, and I'm sure yours too! For more details about this kickass television, head on to the official Sony Philippines website here. 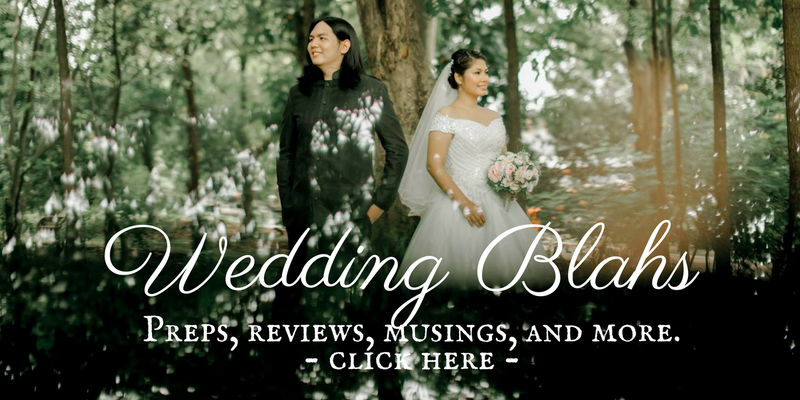 Disclaimer: This blog post is an entry to Yugatech's giveaway contest. All product photos are taken from Sony Philippines website.